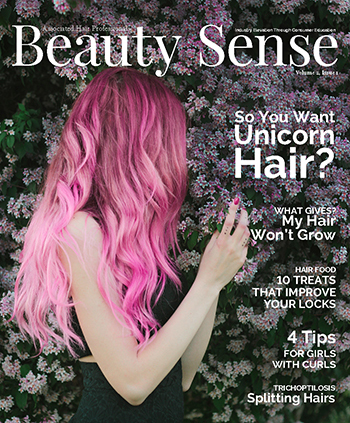 AHP Beauty Sense is a digital magazine written entirely by licensed hair professionals for consumers. Share your new issue with clients, friends, and family! Are you a licensed professional with something you wish clients understood?